ICVT II was held in Philadelphia from July 21-25, 1991. President-elect Jean Westerman Gregg chaired a committee to address a possible name change for NATS. The current name was affirmed. A Student Auditions Committee was appointed to revise the Guidelines for Student Auditions. The 1994 Tampa Convention celebrated the 50th anniversary of NATS. A committee chaired by Jay Wilkey was appointed to review NATSAA. The NATS Intern Program was created by the NATS foundation and held in 1991 at the University of Minnesota. 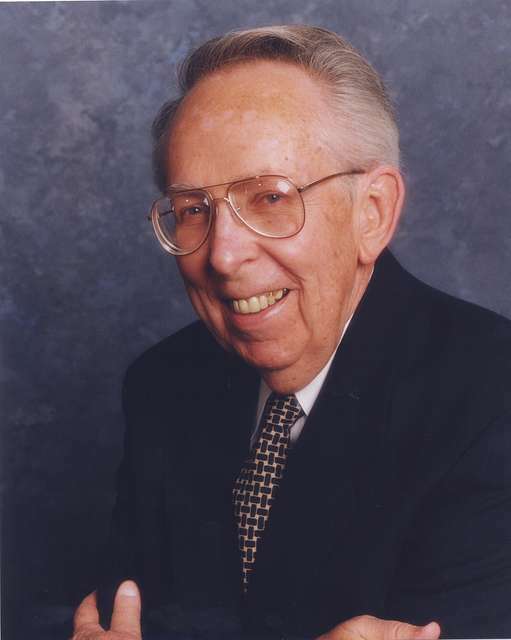 Harvey Ringel, author of The Published history of NATS died in 1992. An Investment Advisory Committee was established to manage NATS investments. A Mission Statement Committee was appointed to develop a mission statement. It was approved at the 1995 St. Louis Convention. The NATS Foundation turned over the NATS Intern Program to be operated by NATS with support from the NATS Foundation. Violet Mesrop, VP for Workshops was appointed Director. ICVT III held in Auckland, New Zealand, July 24-28, 1994. ICVT IV was held in London, England. By 1996 ICVT membership included twelve international organizations with several other countries in the organizational phase. Until 1995 board meeting had occurred during the conventions. In 1995, the practice of holding a majority of the board meeting prior to conventions began, allowing board members to attend more of the convention sessions. The entire membership was surveyed in 1995 regarding a possible name change and preference of convention times. This resulted in a change to summer conventions every two years following the 1998 Toronto Convention. The NATS Journal became Journal of Singing with the September-October 1995 issue. Dues increased to $55 with regional allocation increased to $7.50 per member. NATS first web page was established at nats.org. Joh Burgin’s indexes of NATS publications are placed on the website. Deborah Guess was hired as administrative assistant in 2007 replacing Dorine Bower who retired. Deborah is now Director of Operations for NATS. Voice Science Advisory Committee formed splitting the functions of the Research and Publications Committee. ICVT IV held in London, England. 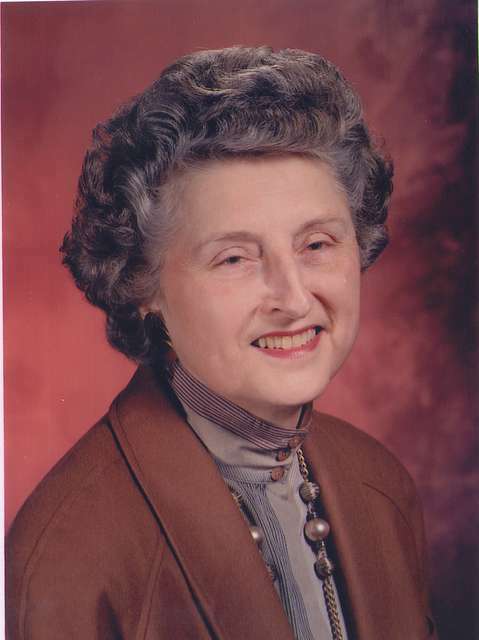 Prior to his untimely death on April 12, 1998 following a one-month bout with cancer, McKenney appointed Carol Kimball as Editor Pro Tem of Journal of Singing and Jean Westerman Gregg as President Pro Tem. Executive offices were moved from Jacksonville University to a rented office space in Jacksonville in 1998. An official archives was established at Special Collections in the Performing Arts at the University of Maryland. Dues were increased to $65 for U.S. members and $95 for international members. Carol Kimball resigned as Editor of the Journal of Singing. After a search Kathleen Spillane was named Editor. 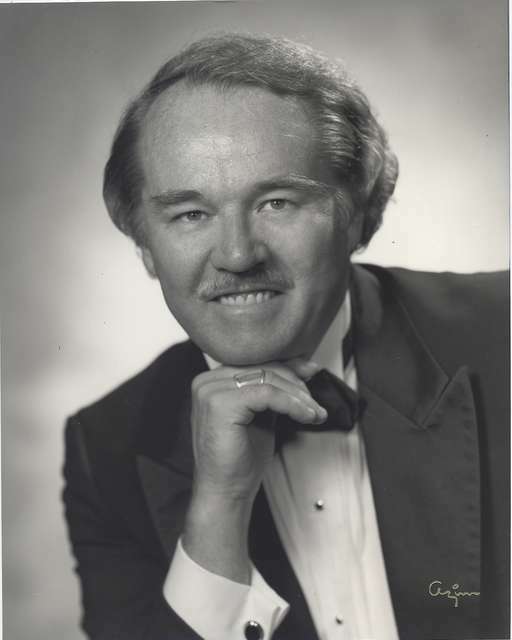 Bruce Lunkley resigned as President of the NATS Foundation in 1998 prior to his death on November 20, 1998. Edward Baird named President by the Foundation Board.